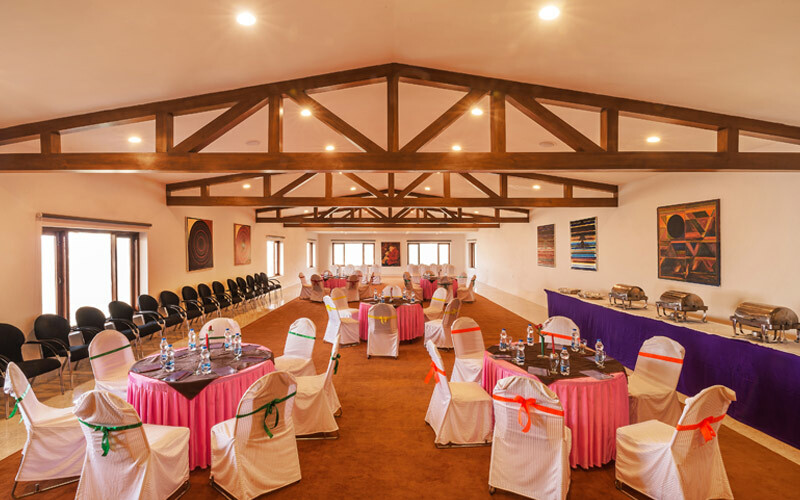 Green Breeze offers the most unique and versatile meeting space in Mussoorie. We offer Bar Be Cue and open party space with place for upto 300 guests. Table Tennis and other inhouse games like caramboard,chess,table tennis will keep you busy. The nights are taken care of by in house Discothèque and Bar. 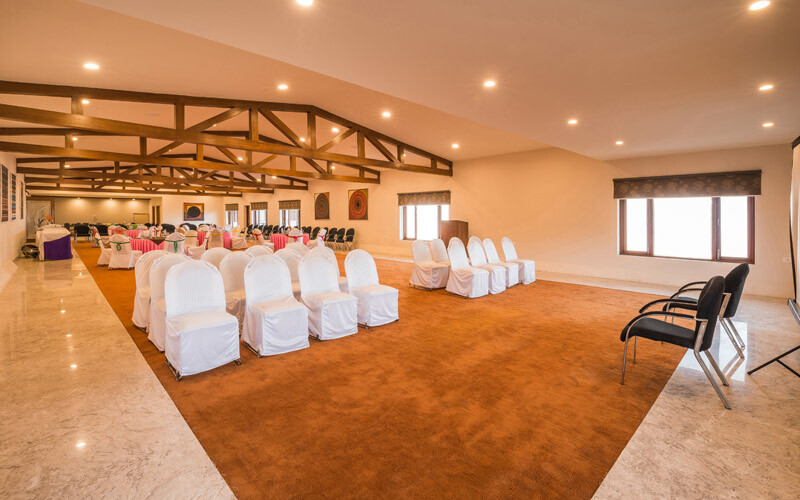 We decorate the venue like a bride for your wedding. 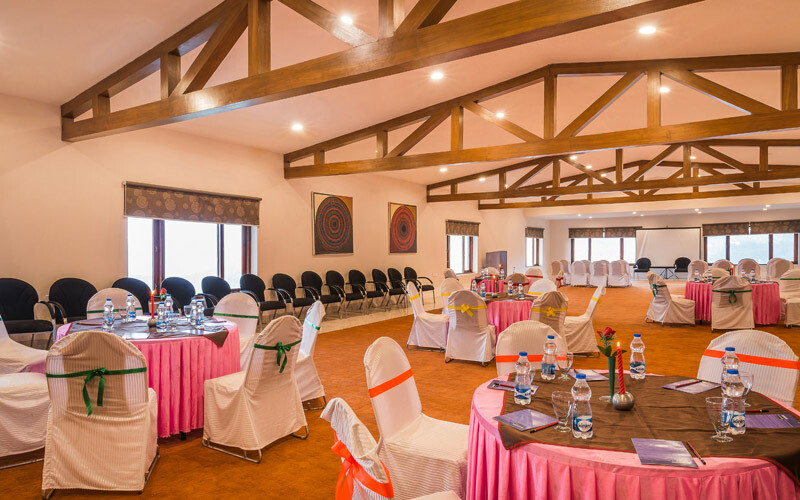 Upto 300 people can be accmodated in our Resort for your function. Our Masseurs offers special massage for the health conscious. Nothing clears the mind like exercise. Green Breeze Joggers Track,trekking area around the Resort -all these offer ample entertainment. One can also drive upto Kempty Falls for the Meditation Centre .